Custom placemats are stylish, durable, and cost effective. Custom printed placemats start with a blank paper and end up in a fabulous design. Placemats add beauty, dampen sound, and protect tables. YOU DREAM IT, WE'LL MAKE IT! 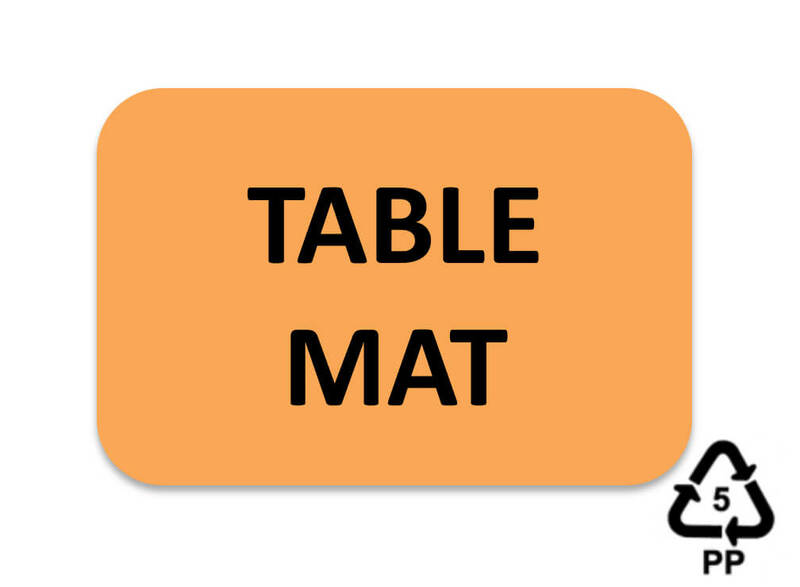 Stylish, eco-friendly, recyclable, waterproof, wipe-clean mats protect tables and counters. We Start With The Best Materials: We use only 100% virgin PP plastic (#5 polypropylene) and print it in vivid color using state-of-the-art printing presses and inks for a look which cannot be achieved by printing on paper alone. 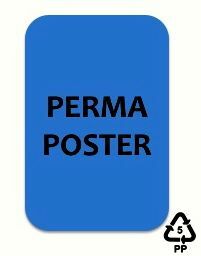 And, since we use solid PP instead of lamination with paper, our mats will not separate or curl at the edges or corners. 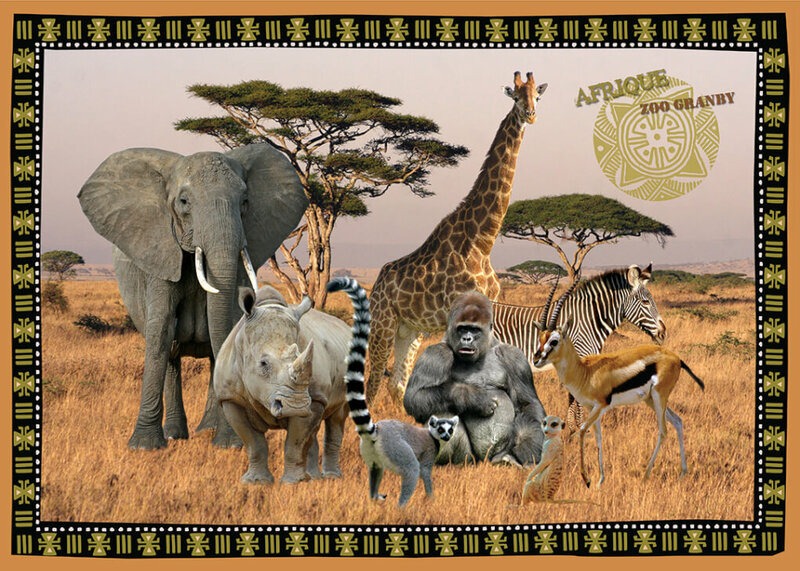 Engaging Mat Designs: Our Great American Design Team will design a creative and engaging mat design for you using either our own in-house art and graphics or using your photos, logos and ideas. Or, both! Advanced Printing Technology: The PP media works extremely well to reproduce art and photography more vividly than paper and the water resistant surface resists stains and wipes clean with just a damp cloth. Our mats are 100% recyclable and add beauty and protection to all surfaces from spills, heat, cold, scratches, drink circles and other messes while reducing noise and adding a touch of ambiance and design! Our PolyPro™ Mats are custom printed on solid polypropylene material in vibrant color. The food-safe, odor-free, water/tear resistant, colorfast mats wipe clean with a damp cloth and protect surfaces from spills, heat, cold, scratches, drink circles and other messes while reducing noise and adding a touch of color and design. 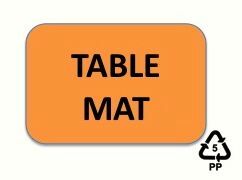 PolyPro™ custom placemats are recyclable in the #5 PP recycling bin and will not separate like old fashion laminated mats! Using a 4-color process printing technology, we print scenic photography, logos, fine art, seasonal and everyday graphics, inspirational messages, educational content and advertising themes with graphic images reproduced more vividly than paper. DESIGN ASSISTANCE: Our award winning “Great American Design” Team will help you every step of the way using your graphics or graphics from available from the Bright of America Art Library. The #1 name in custom promotional products, Bright of America® was established in 1963 with a mission to create, develop and market superior products. Throughout the past 50+ years, our designers have created innovative products sold all over the USA and around the world. We are constantly developing new products and you can count on Bright of America® for strong new product design and development and exceptional quality. HISTORY OF SOUVENIR PLACEMATS AT BRIGHT OF AMERICA: Throughout the 1970’s, 80’s and 90’s, Bright of America® produced a boxed set of placemats with six scenic views of each state. Much of the photography for these sets was taken by brothers Bill and John Bright traveling throughout the country. 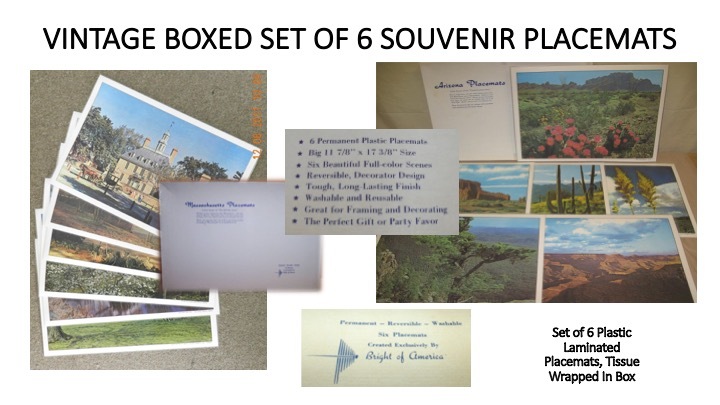 Their scenic photography of each state was used on placemats, note cards, postcards, candles, and other products sold in fund raising programs conducted by churches, women’s clubs, schools, scouts, and other non-profit groups. These vintage Bright of America products continue to be actively collected and traded online. We custom print eco-friendly, biodegradable paper straws.